Are you looking for a traditional computer repair shop in London? We are located in Central London. 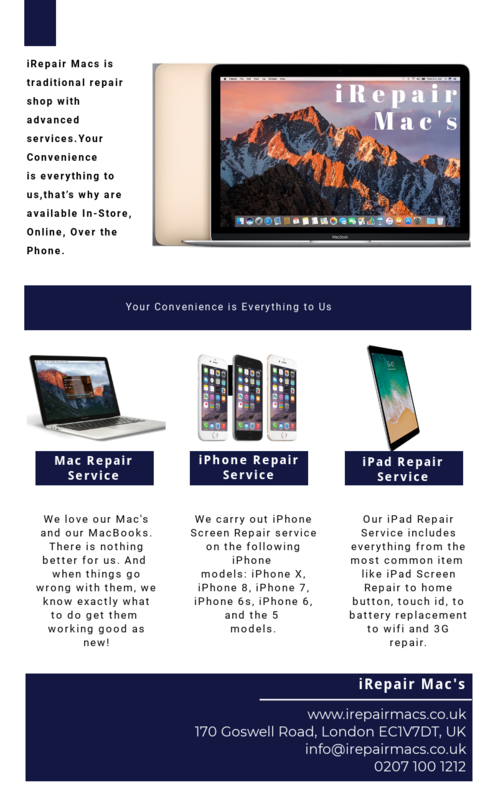 We are a high street based mac repair shop. No appointment necessary, walk-in service available!